Hi there, my name is panskarpetek and i come from Poland. 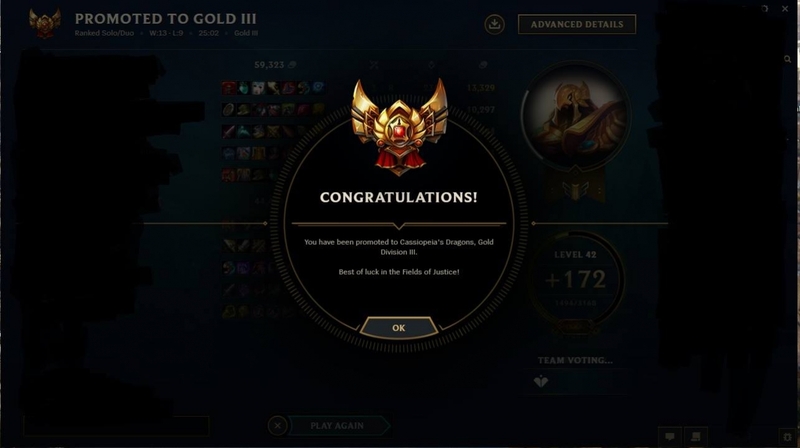 My adventure with LoL started at the beggining of season 2. I'm a mid laner, mostly playing assasins such as lb or ahri. I also like to play the adc role since my kiting mechanics are over lvl 9000.
i will tell you everything about laning wards position how to control your minion wave when you should push and stay on lane or roam and much more. Excellent booster, no joke there, he's a fantastic player!! Go ahead, trust him! extremely fast won EVERY game! highly recommend! 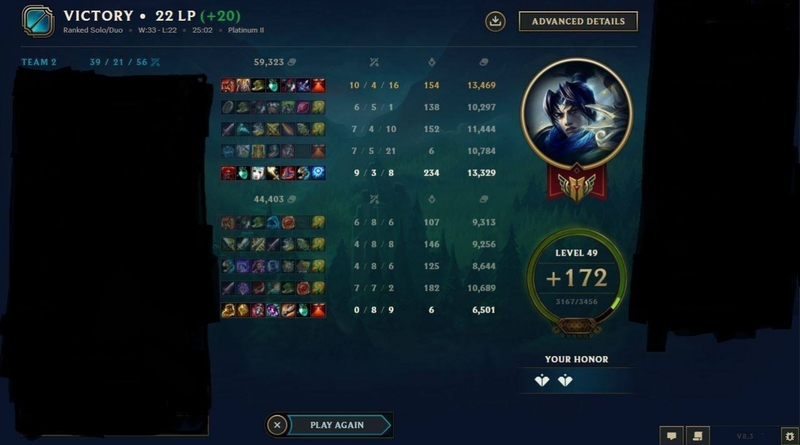 Very good and fast booster he just lost one single game in the promo so hes great player too, he asked me if he can change my runes and masteries. Ans hes a nice and helpfull. worst booster i have ever seen. He went afk for all day without sense telling me that i would the pause. He no boost me so is bad booster for this website. didnt seem like a very high elo player. 5 stars for Siurbel !! Honestly fantastic, did a 3 day job in under a day. Extremely happy.